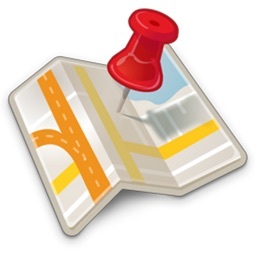 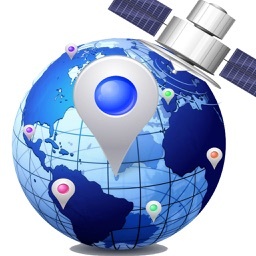 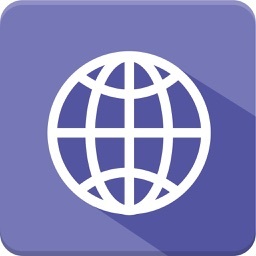 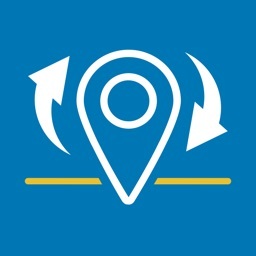 GPS Coordinates Finder PRO is an application that finds your position and shows your coordinates on the map as latitude - longitude values in decimal, DM or DMS formats. 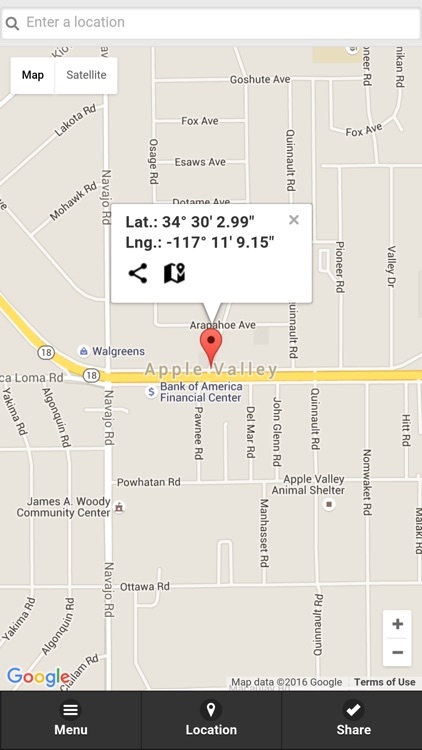 You can use this information to share your gps coordinates by using the share function. Besides your current coordinates, you can also get coordinates of any other position on the map by clicking another point on the map. 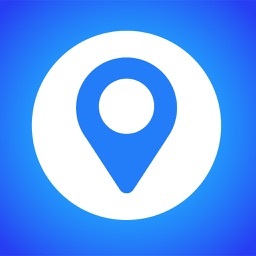 - Change pointer location by clicking to set a new point of which you want to get coordinates information.